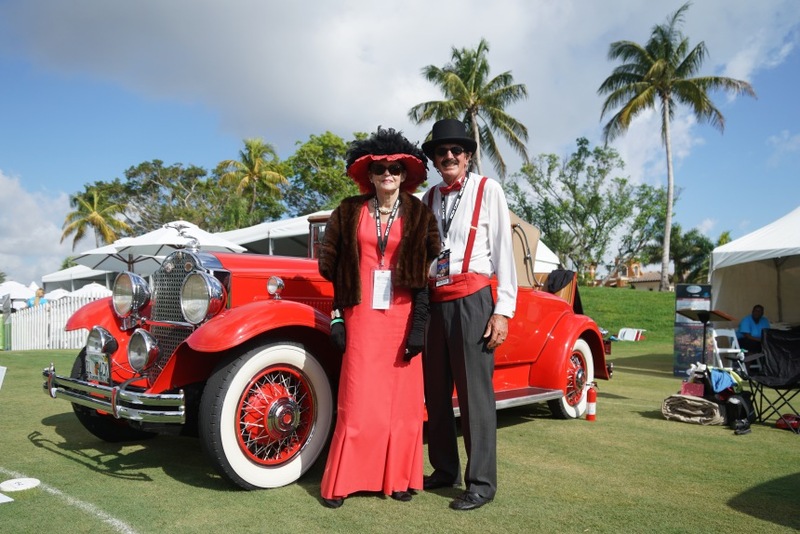 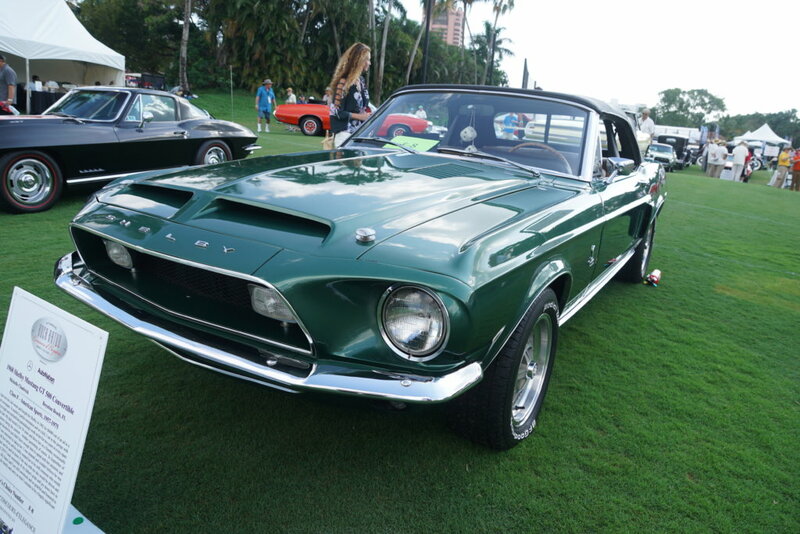 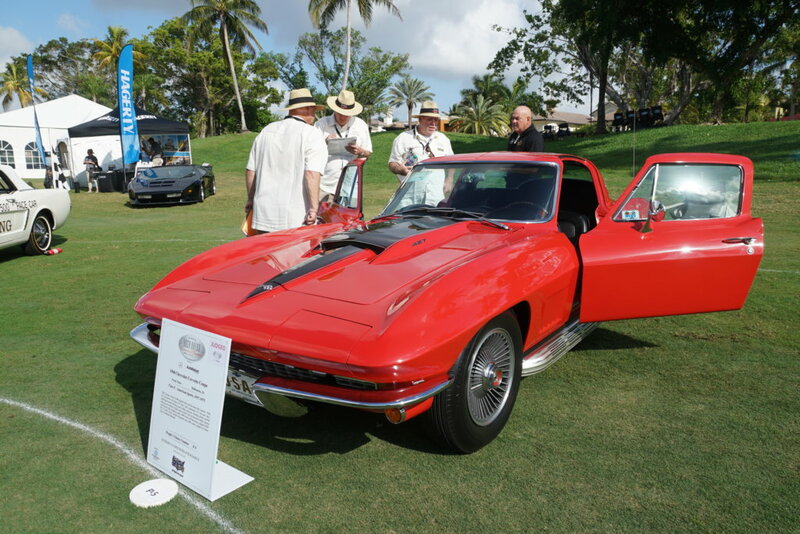 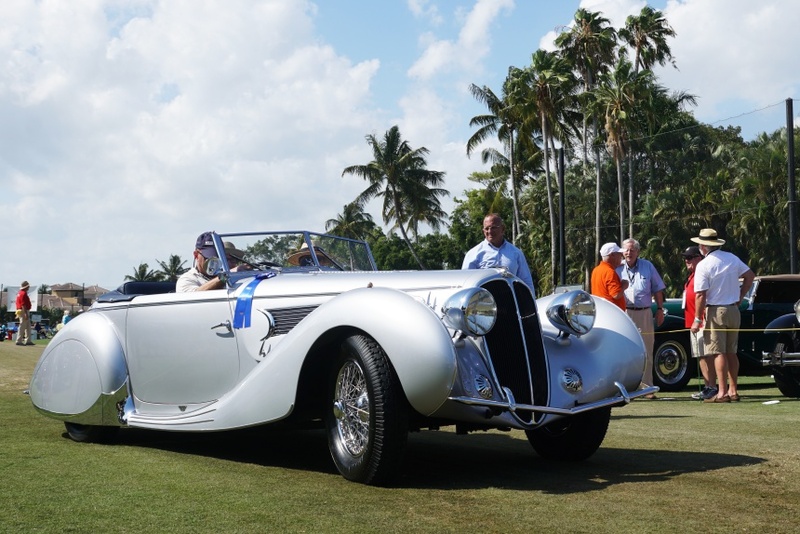 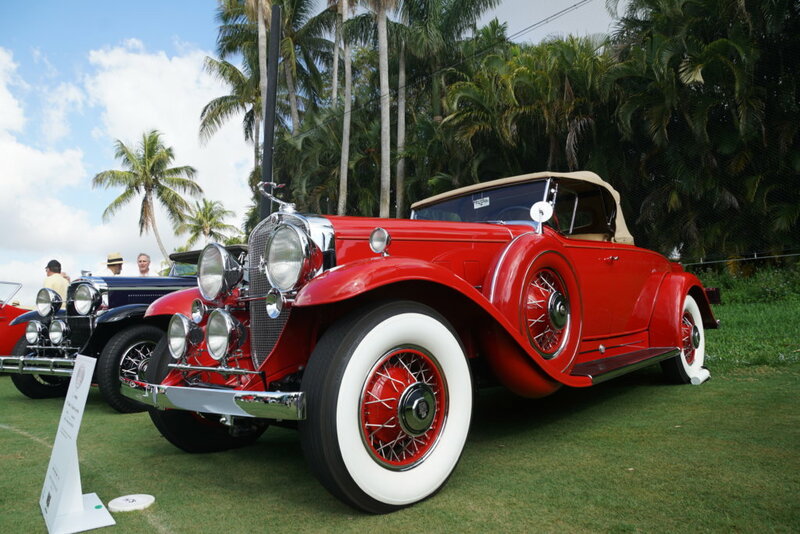 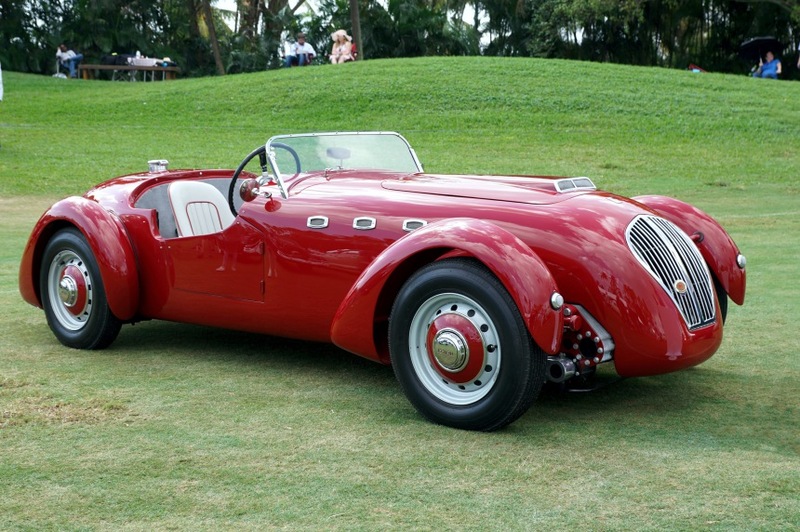 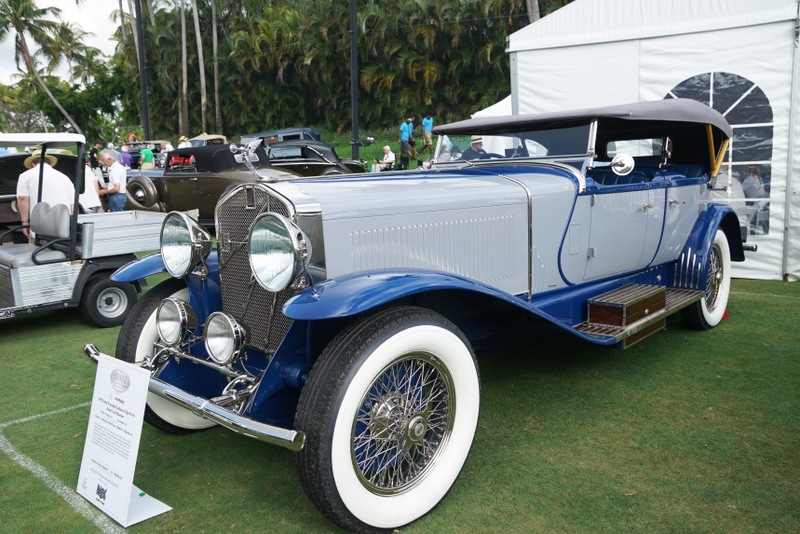 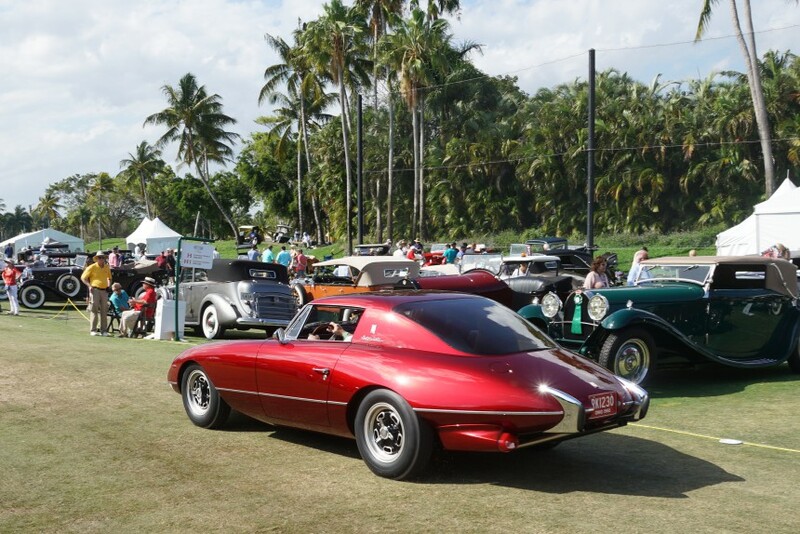 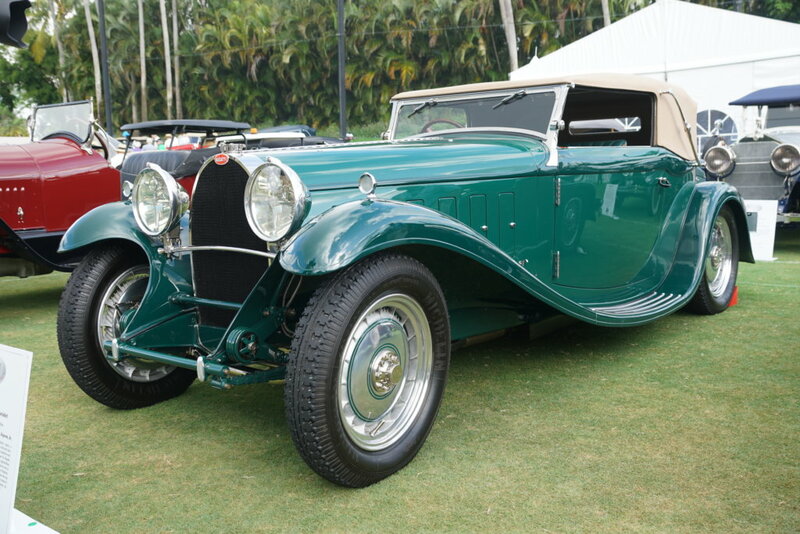 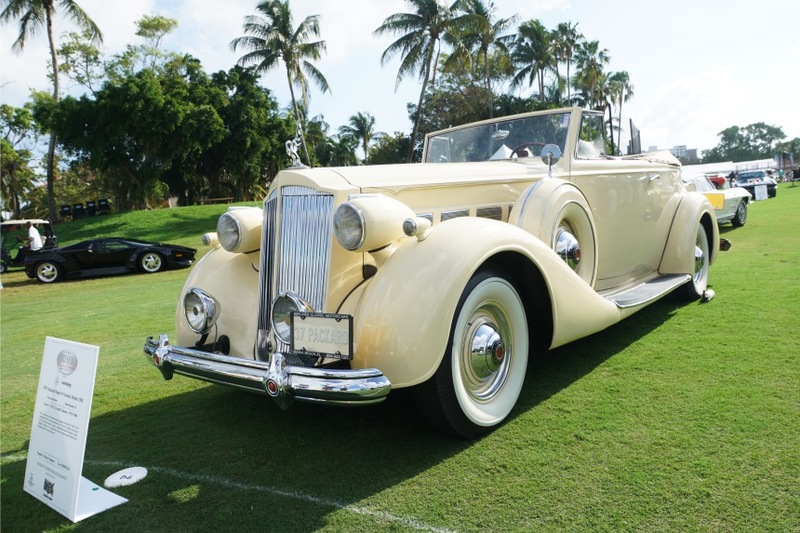 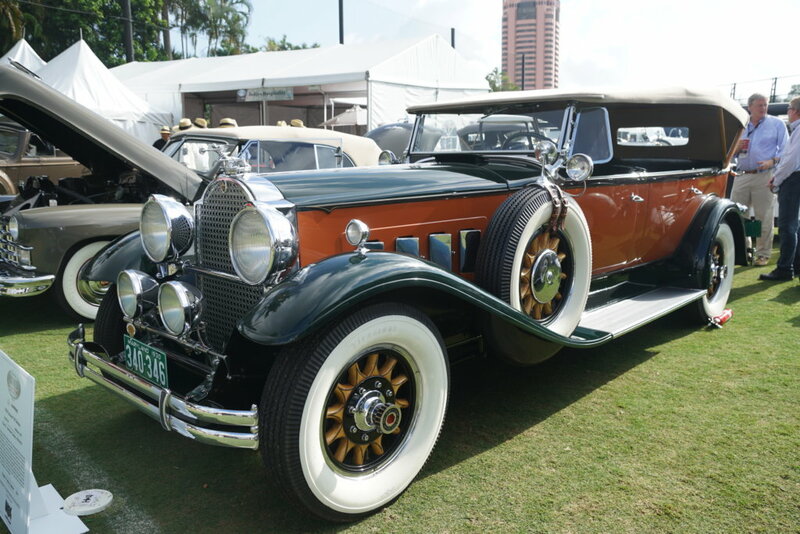 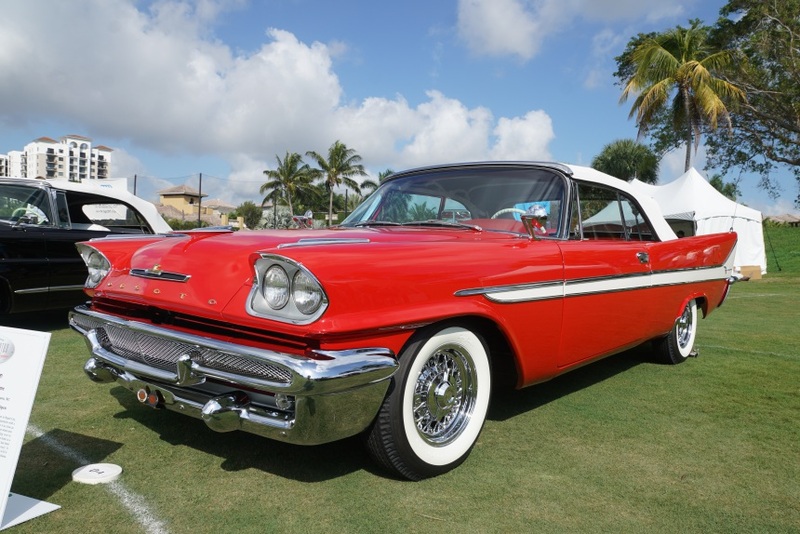 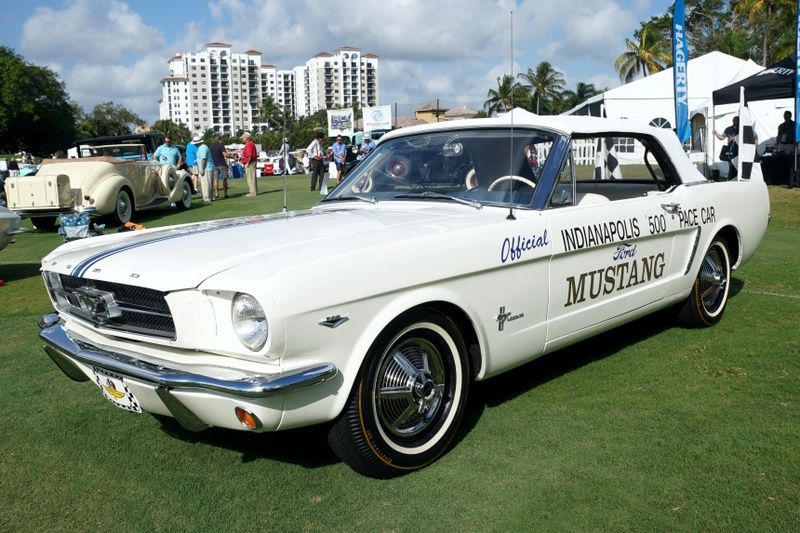 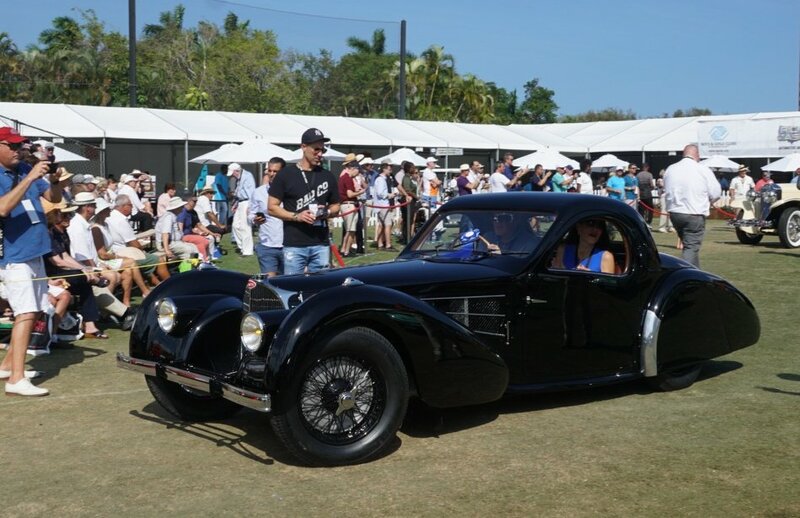 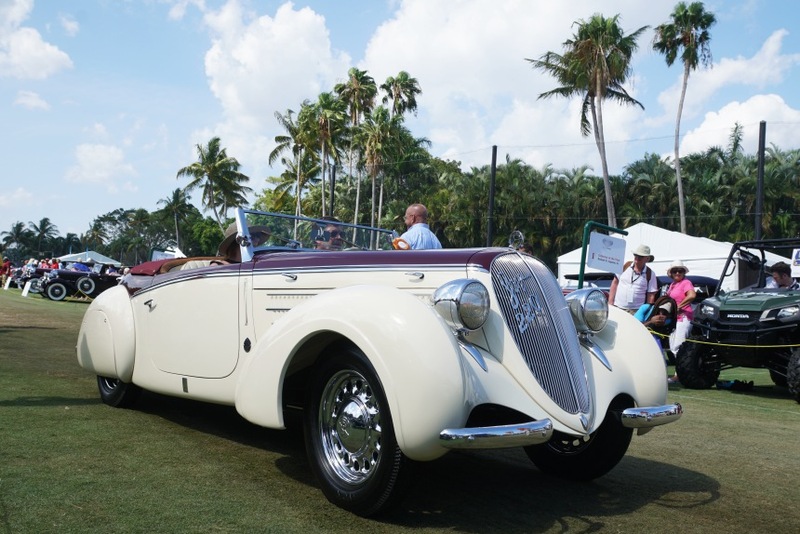 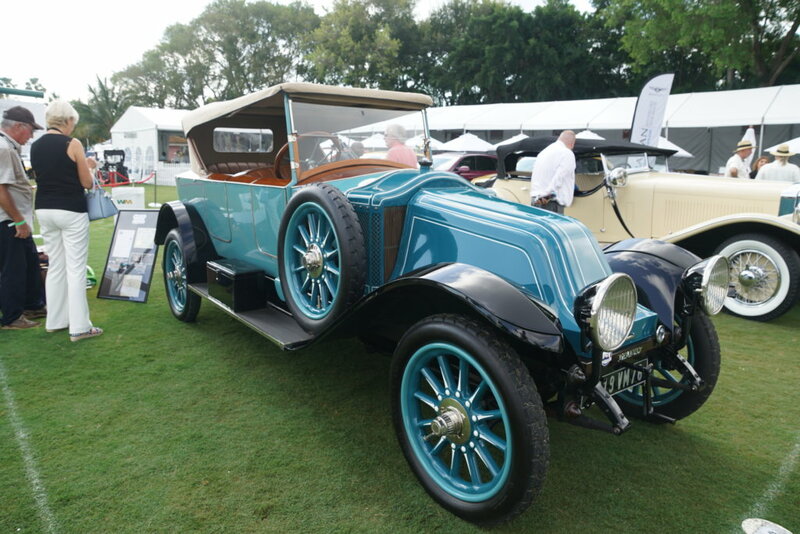 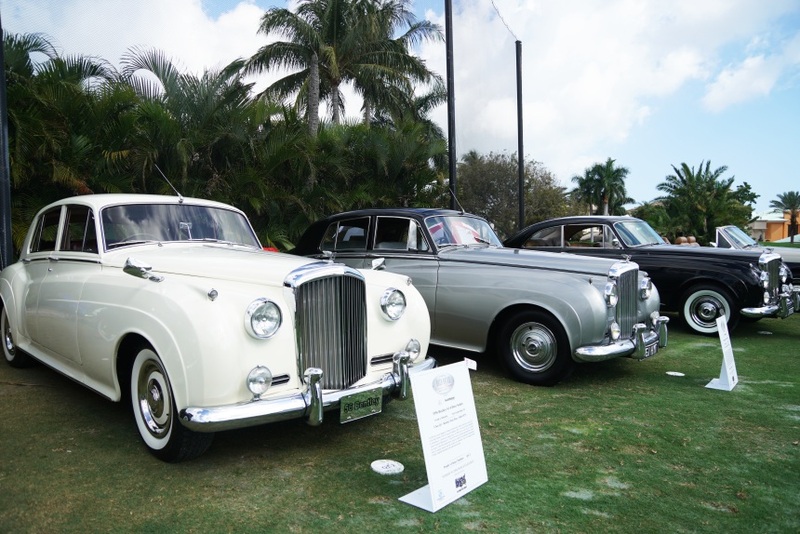 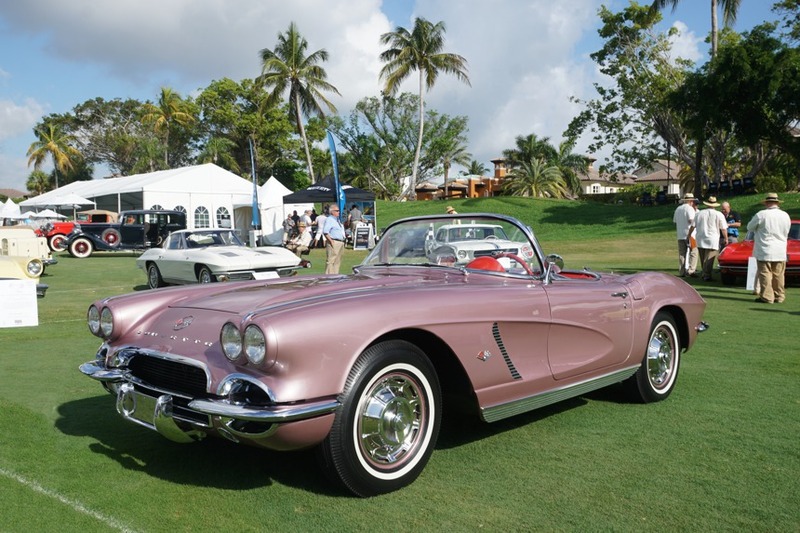 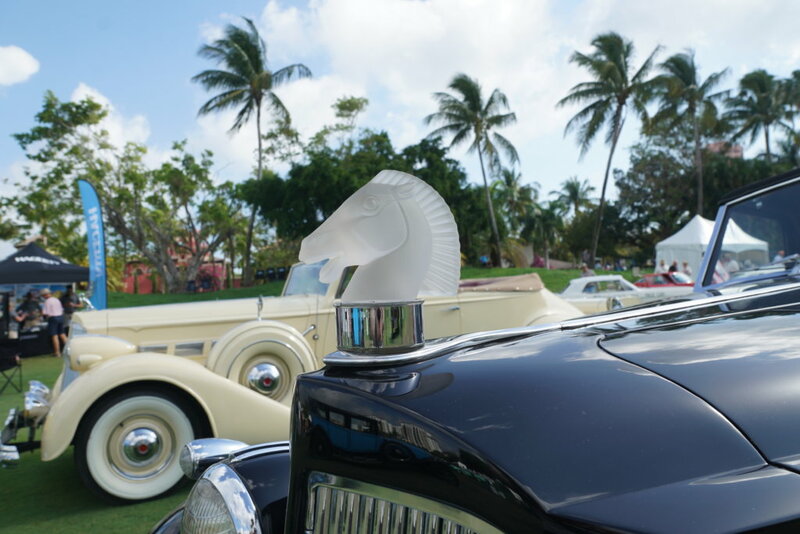 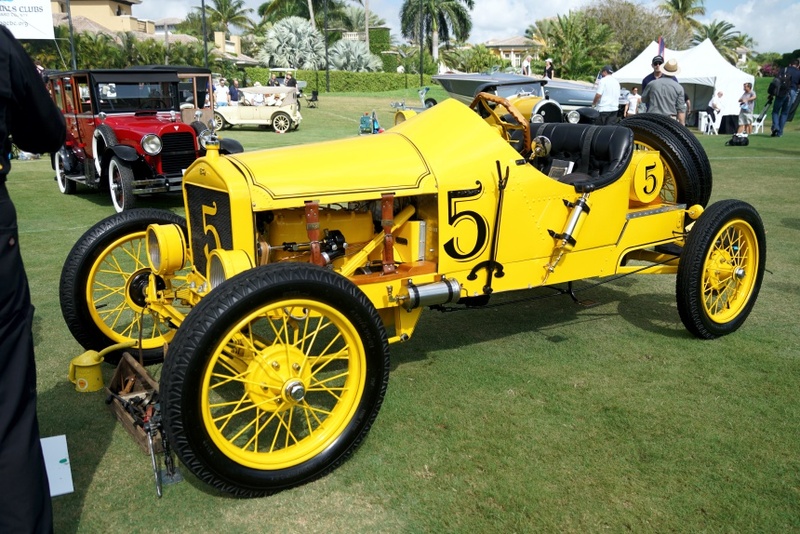 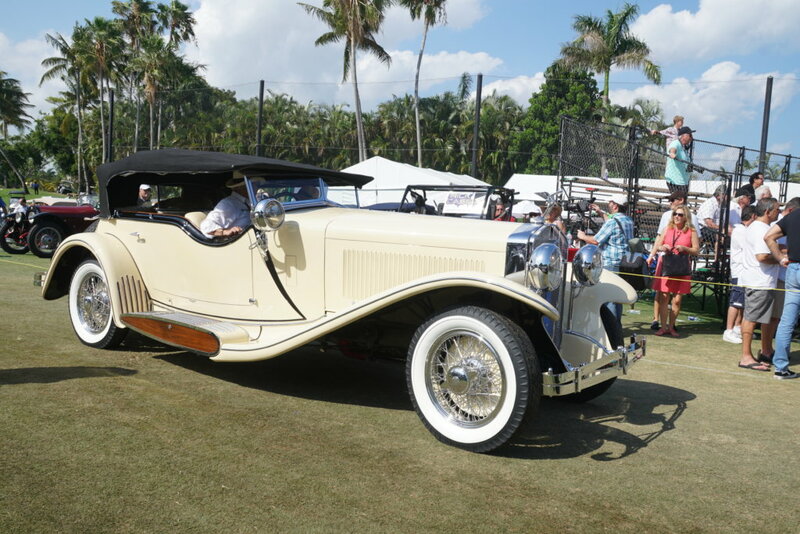 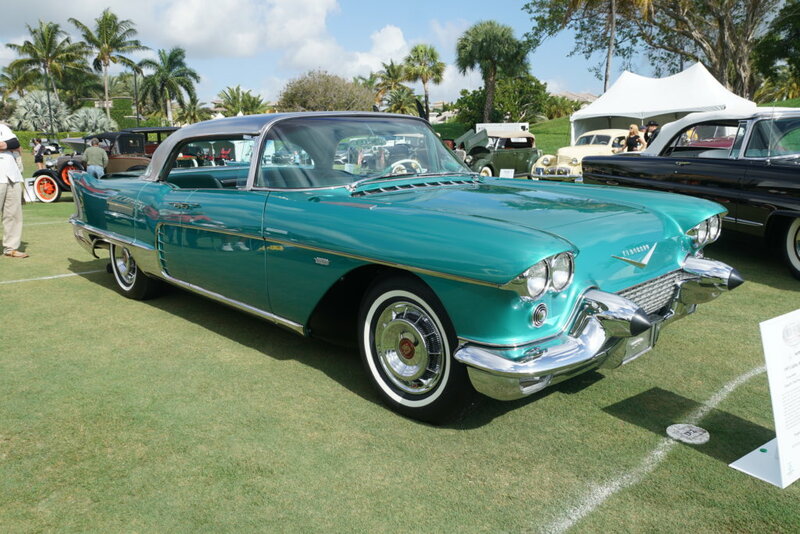 The 13th Annual Concours d’Elegance, again held on the grounds of the Boca Raton Resort and Club, is getting bigger and better, as more special events and an even more impressive number of quality cars are added to the lineup. 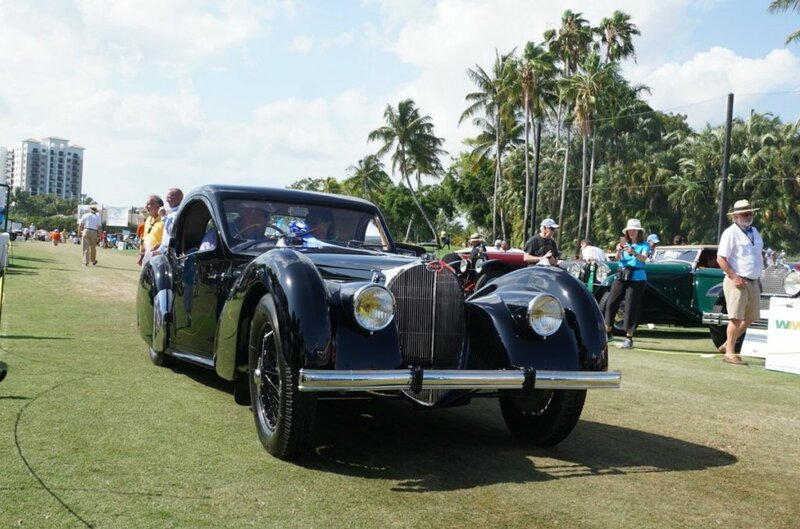 This year’s Concours showcased 140 automobiles, 16 motorcycles,and an impressive number of Bentleys – the marque of the year, celebrating its 100-year anniversary. 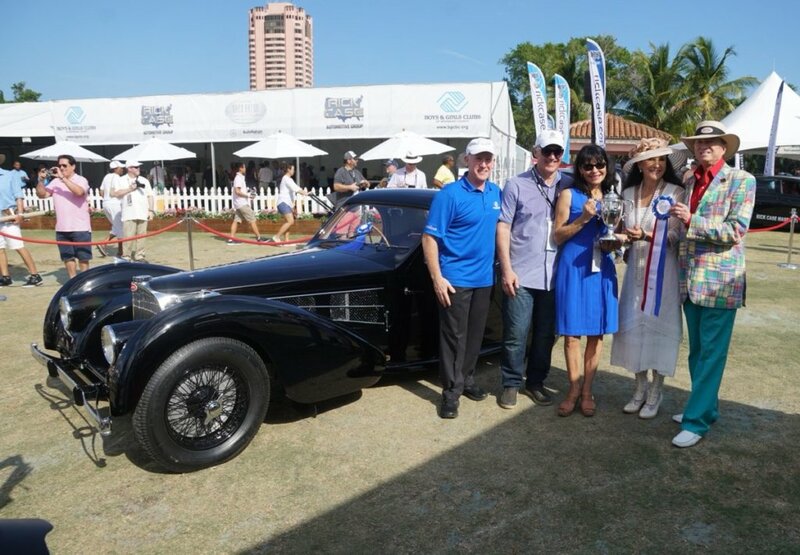 Adding to the fun and prestige of the event, perennial crowd favorites, Jay Leno and Wayne Carrini, were on hand for Celebrity Judge and Grand Marshall duties. 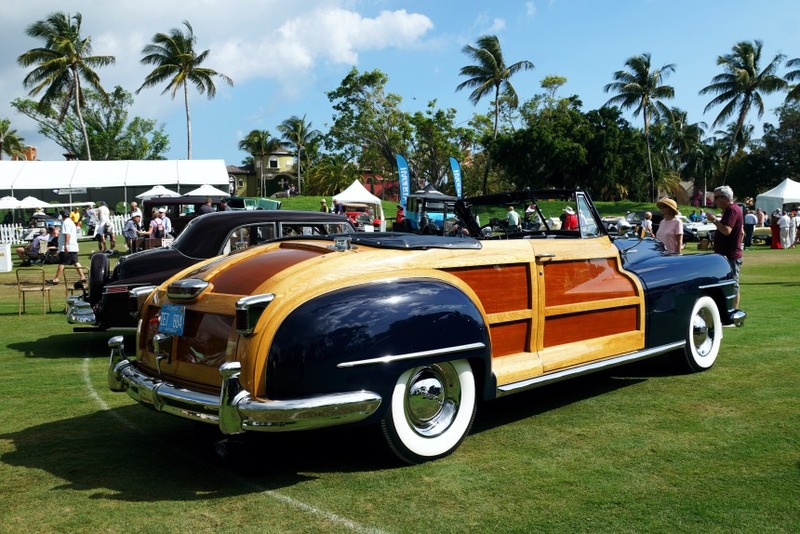 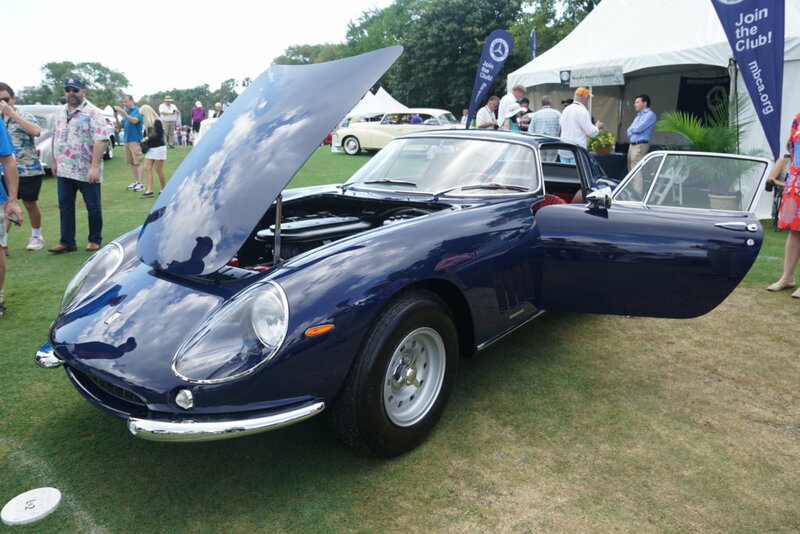 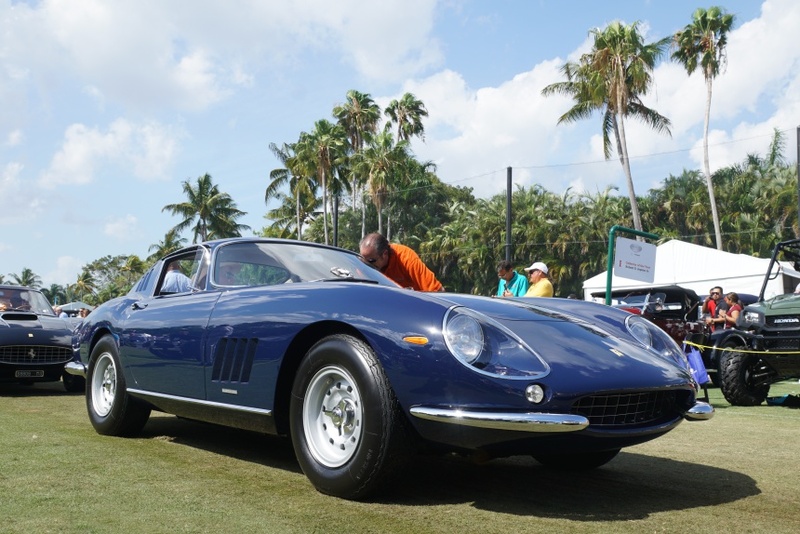 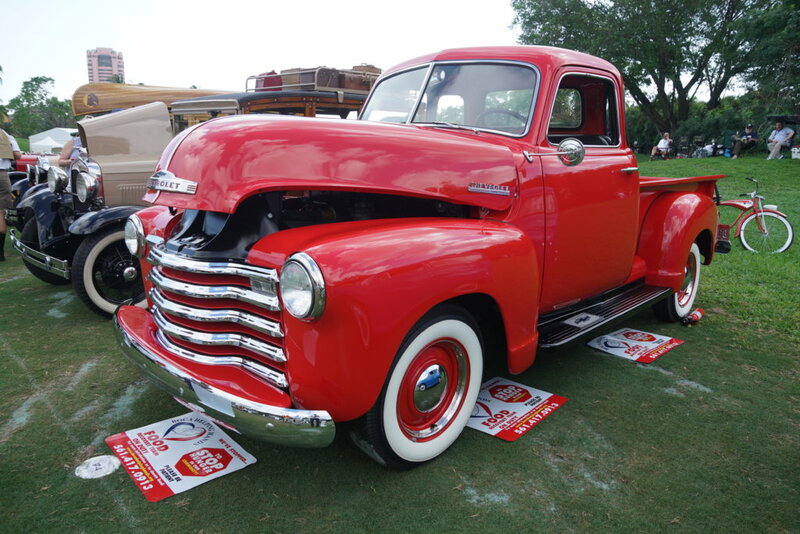 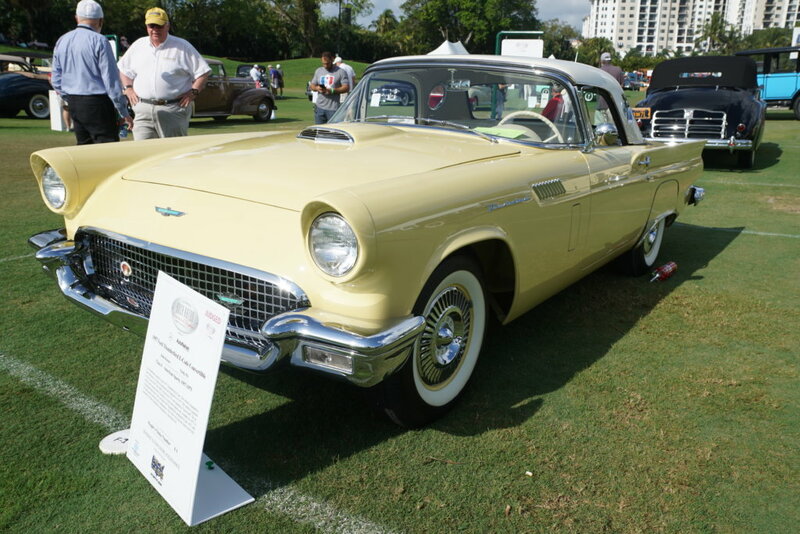 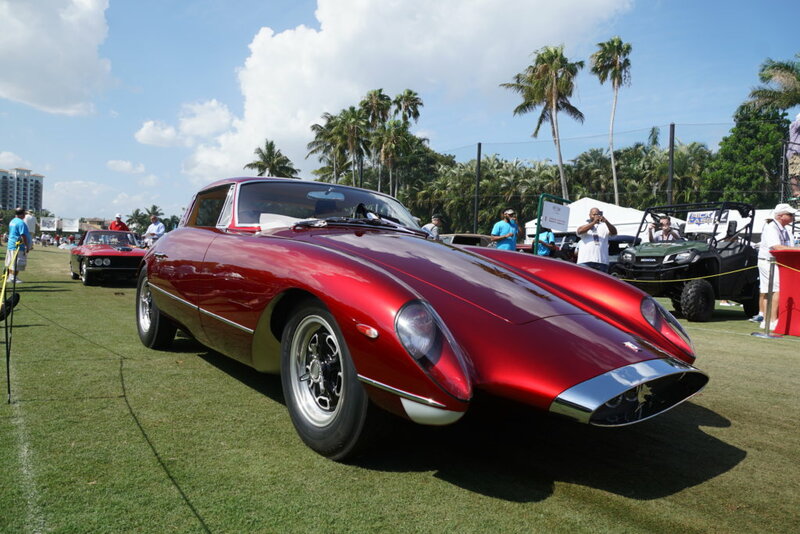 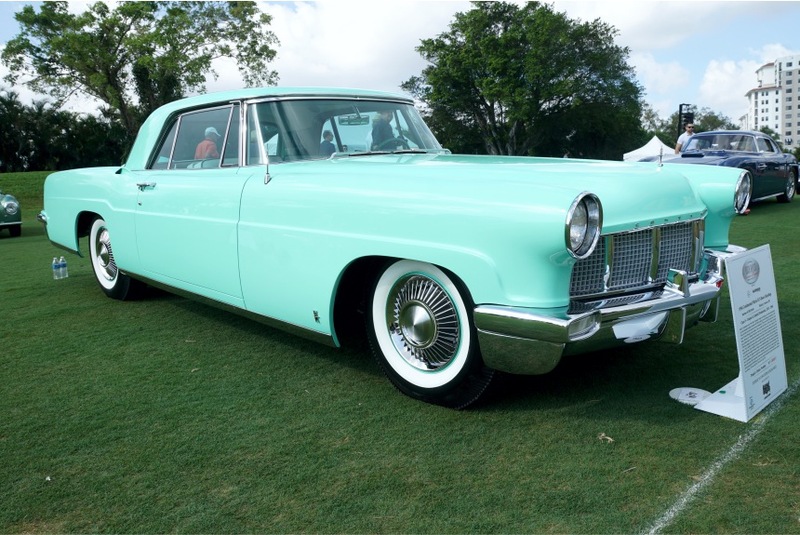 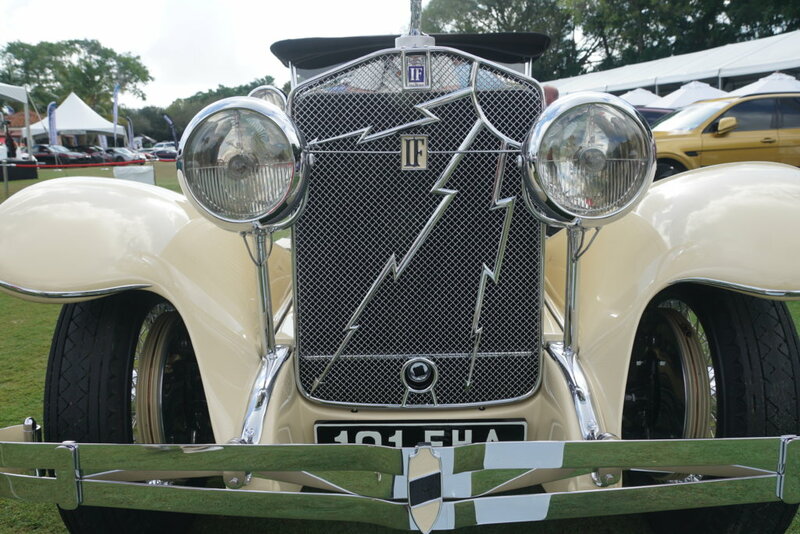 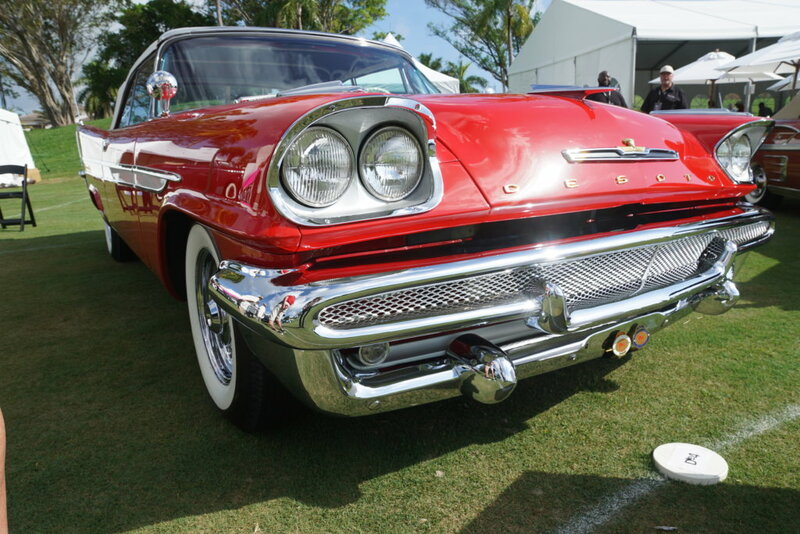 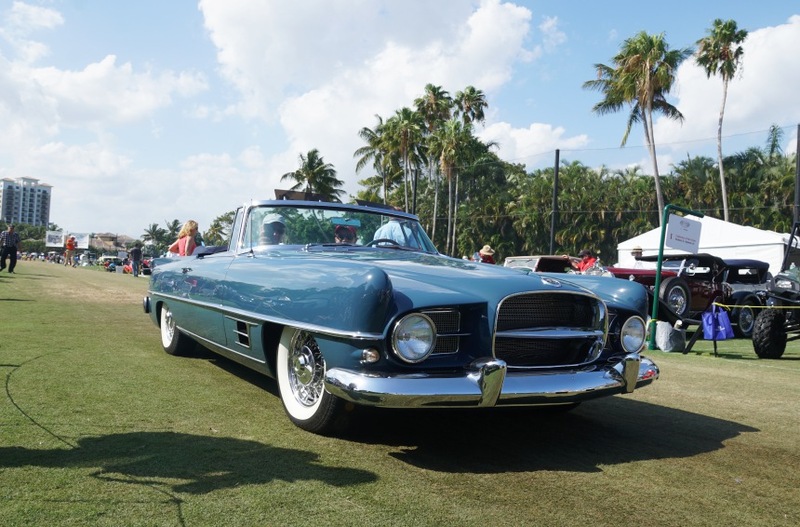 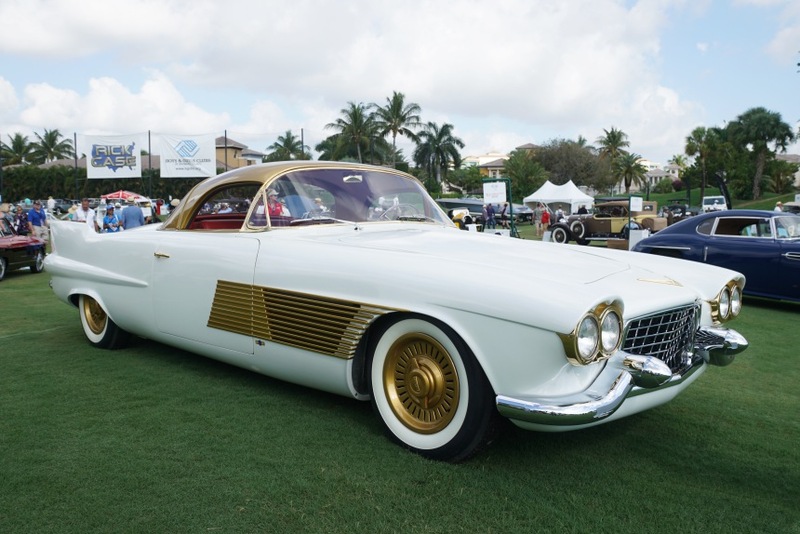 Here are some of the spectacular sight at the 2019 Boca Raton Concours d’Elegance. 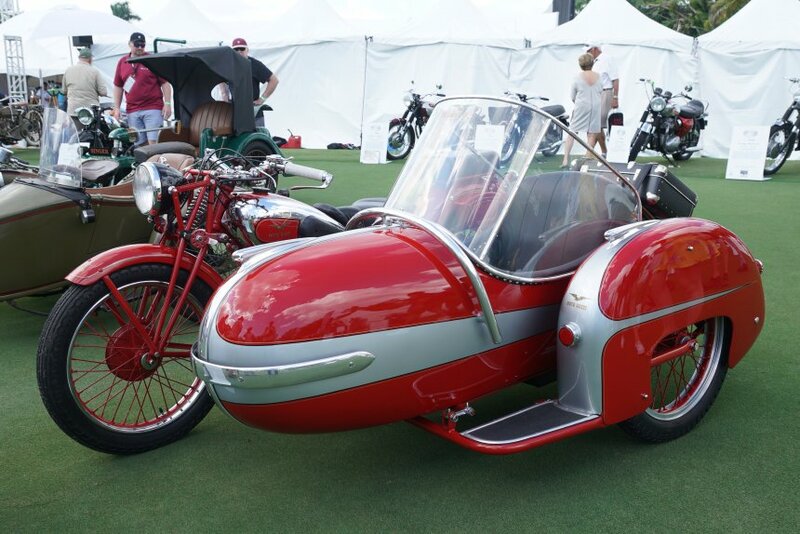 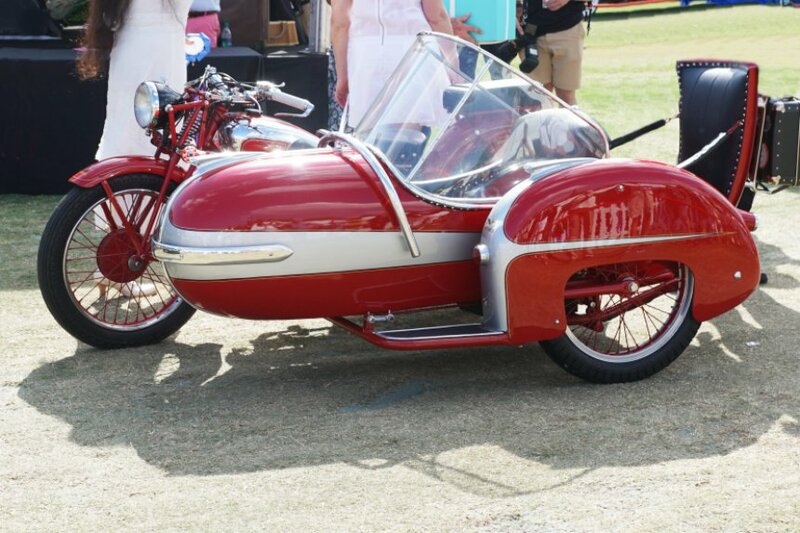 This 1951 Moto Guzzi GTV with Side car by Parri, owned by Leo Schigiel of Miami Beach, FL, received the Best Motorcycle of the Show award.